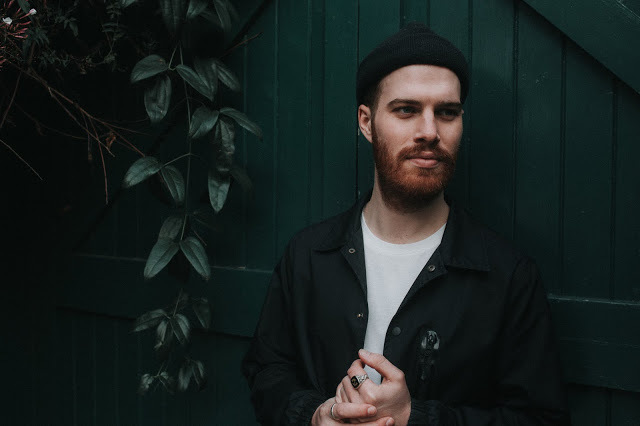 London-based singer, songwriter and producer Josh Oliver, better known by his moniker Jolé has returned with another laidback multi-layered release, in the form of All I Need. Following the same folky dream-like textures as previous singles Seldom Seen and New Start, the latest effort blends soothing vocals, swirling string sections and warm introspective soundscapes. The perfect way to unwind before the week ahead. All I Need will feature on Jolé’s debut self-titled album which will be out May 24th via Republic of Music.